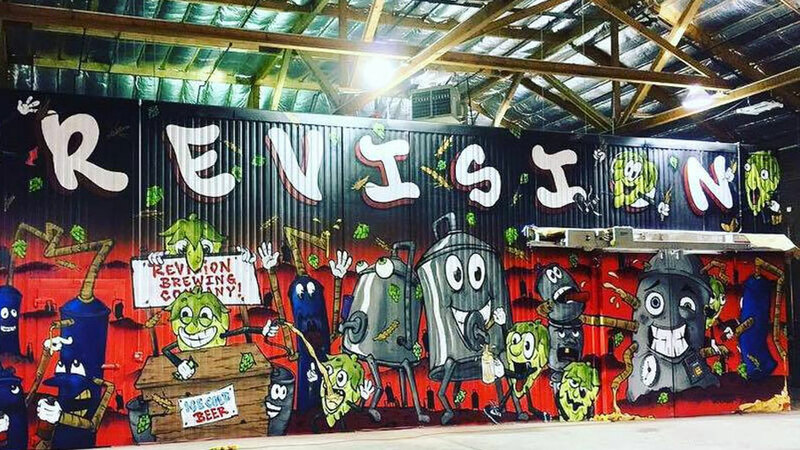 Revision Brewery is a craft beer shop located in Sparks, NV. The name Revision comes from the idea that change should take place in efforts to correct and improve something. In addition to their prominently hop-forward beers, you can also find non-hoppy, seasonal brews as well as barrel-aged and sour offerings. Cruise on down to Revision Brewery and try these exceptional beers for yourself!